Outfit for my sister's birthday dinner! Top: J. Crew Factory - on sale! Wedding and moving errands with my mom. New tennies that I'm OBSESSED with. Laying out at the pool with the bestie. Casual Friday at the office. My favorite shoes this summer from Target. A sweet confirmation that I'm right where I'm supposed to be. Loving my new job, new house, and new town! My bridesmaids' necklaces + a peek at their dresses. My crazy work pants that I'm obsessed with! So sad both these pants and flats are sold out. A new favorite outfit. Loved dressing up this tee for work! My look for my bridal shower weekend before last! I had such a lovely time celebrating with dear friends. A gorgeous arrangement my sister did for my bridal shower! White frame is from Hobby Lobby. June was an extremely fun month from purchasing a house to my bridal shower to starting my new job and more! As great as it was, I know July will be even better. We get married in just 24 days, so wedding preparations have suddenly kicked into the next gear, and we're in the middle of painting and re-flooring our entire house too! Despite all of the craziness and stress, I want to focus on the big picture and how many wonderful, life-changing things are taking place right now. I hope all of you had a wonderful month of June, have a blessed July, and are enjoying your summers! Trey and I at a professional golf tournament last month! A little selfie of my sis and I at her birthday dinner! Last but not least... A friend of mine does casting for Bravo and E! shows (seriously...how cool?! ), and is currently casting for an E! show called Botched! 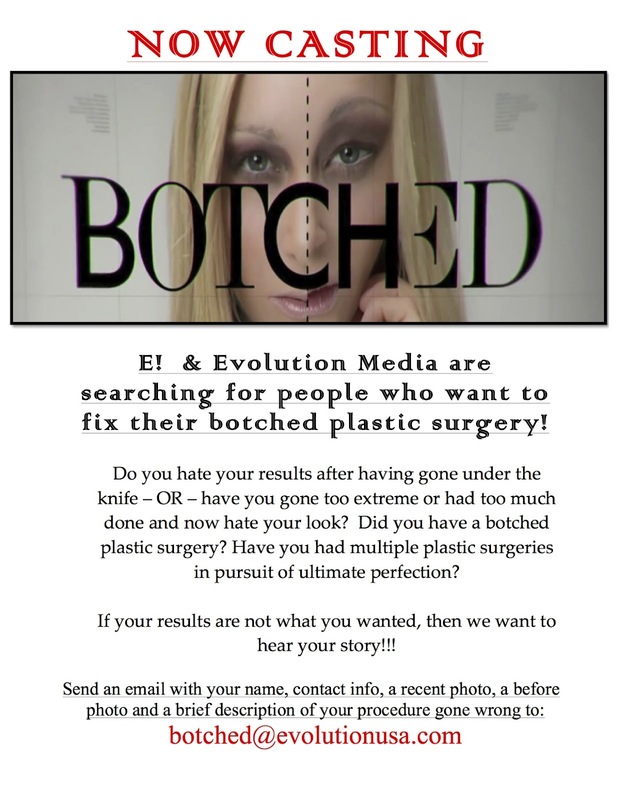 If you or someone you know has experienced any 'botched' plastic surgery, please reach out to her at paige.sinker@evolutionusa.com if you're interested in being on the show. Cutest pictures!! Loving that clutch and those shoes from Target! Love your photos and all the colors so much!! PS - super interested in watching Botched - thank goodness I don't have reason to cast for it! !